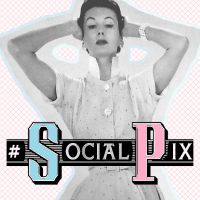 #SocialPix is run by Love All Blogs, to join in click on the badge below. 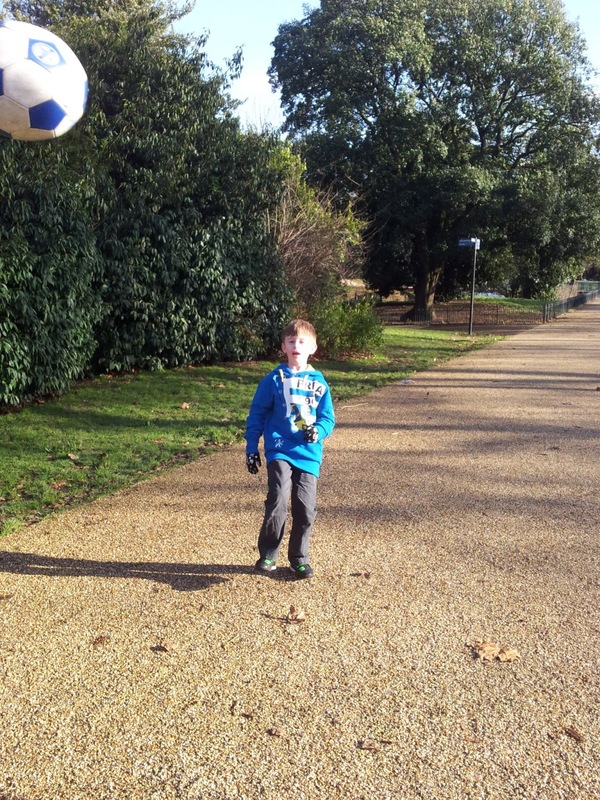 ooooh great shot, and very good kick! hope there's no windows around! Love the football flying past the camera!